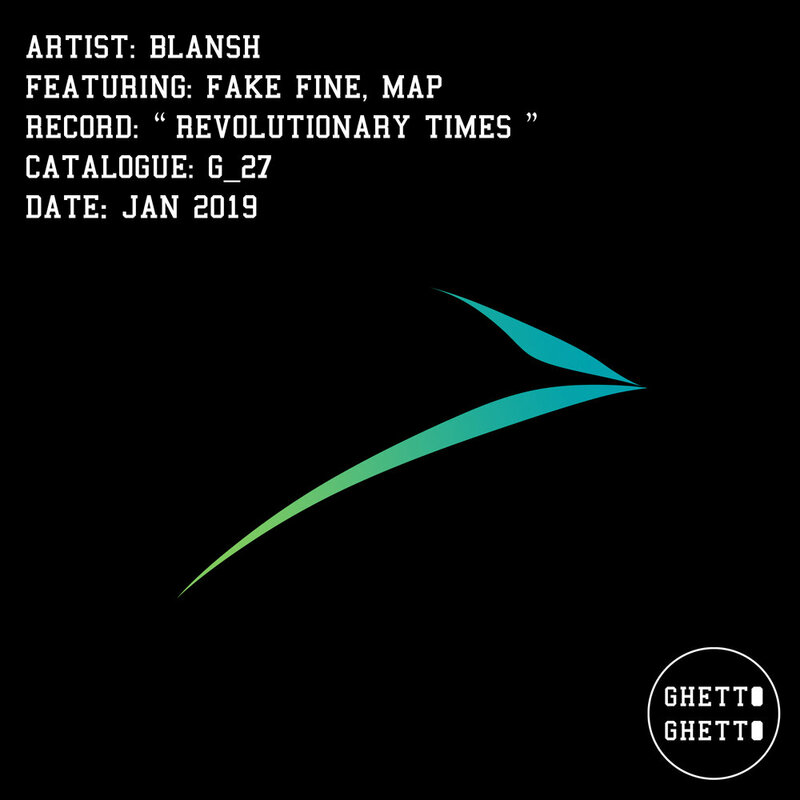 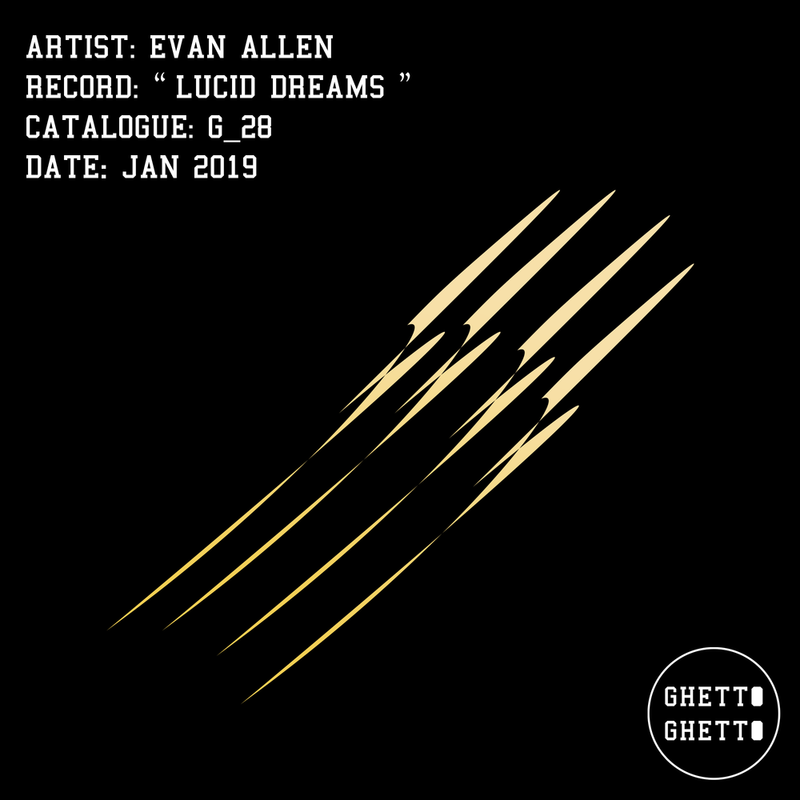 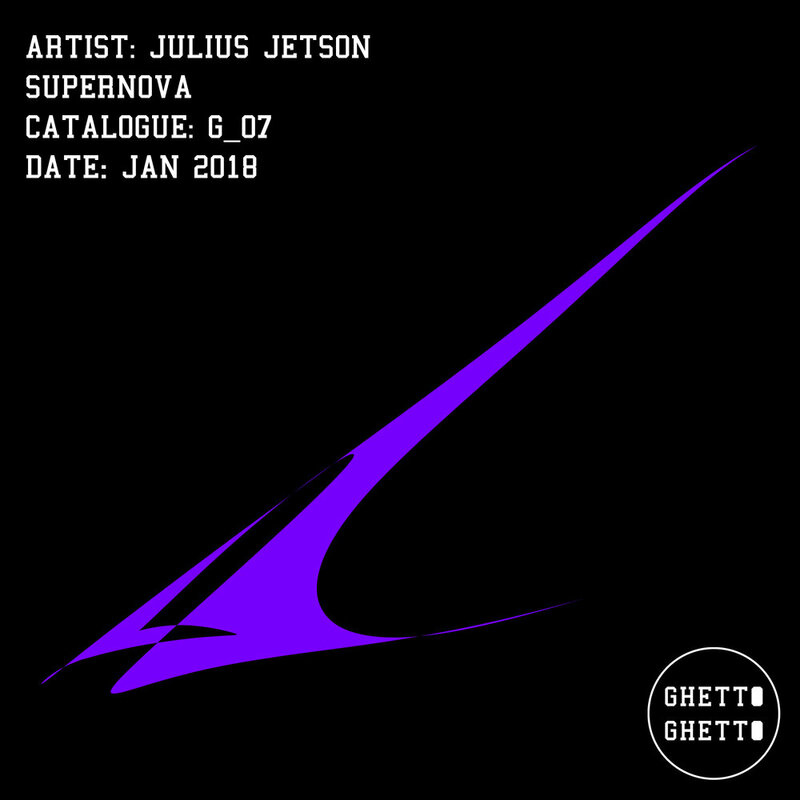 Founded in 2017, Ghetto Ghetto is a record label by D.C. based producer Julius Jetson. 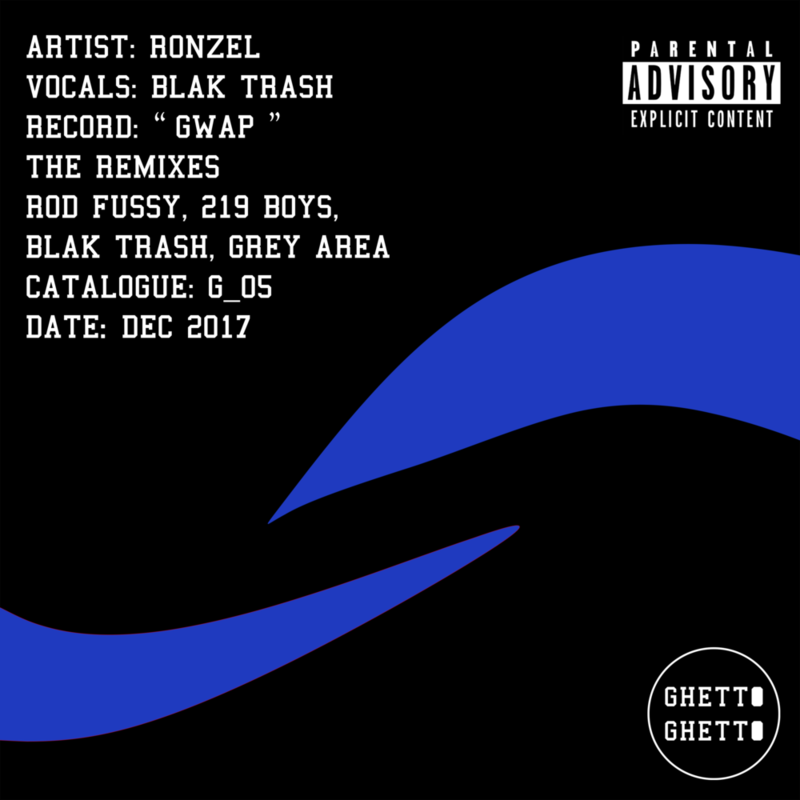 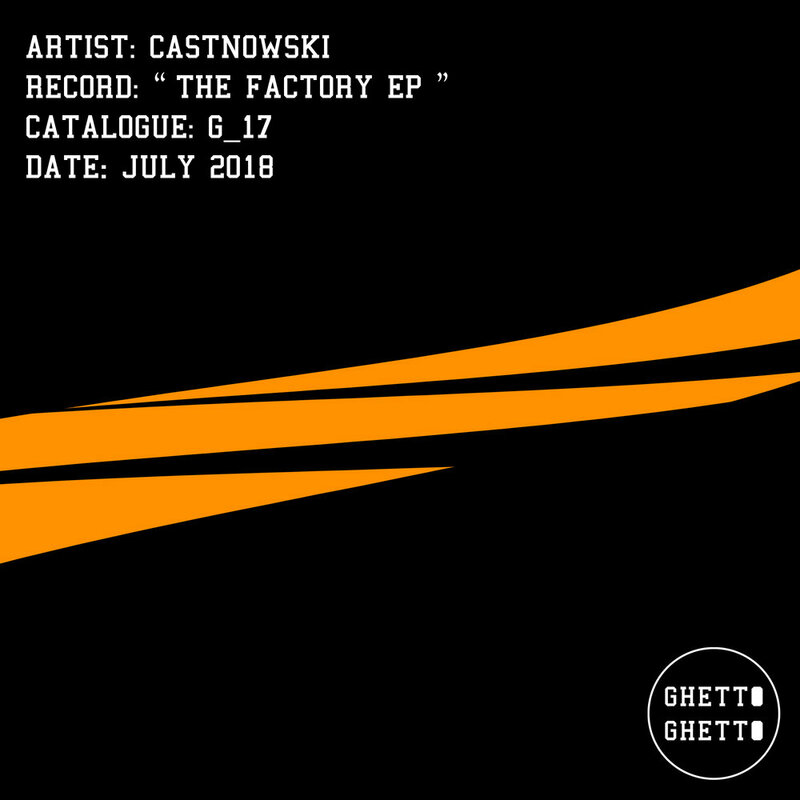 Specializing in house music influenced by hip-hop, Ghetto Ghetto is THE NEW HOME FOR Ghetto HOUSE. 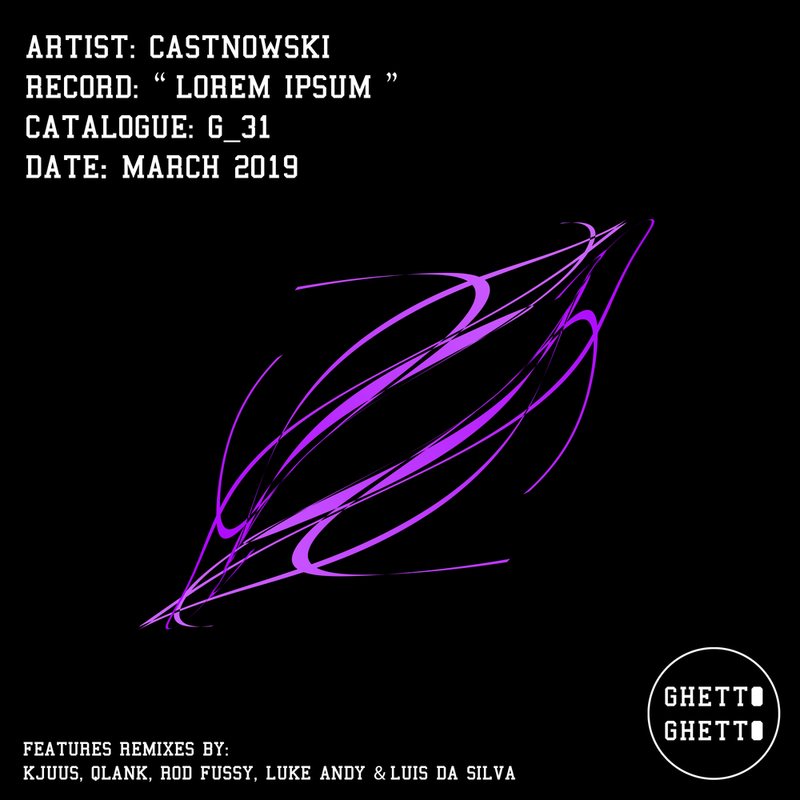 We do not accept demos with uncleared samples. 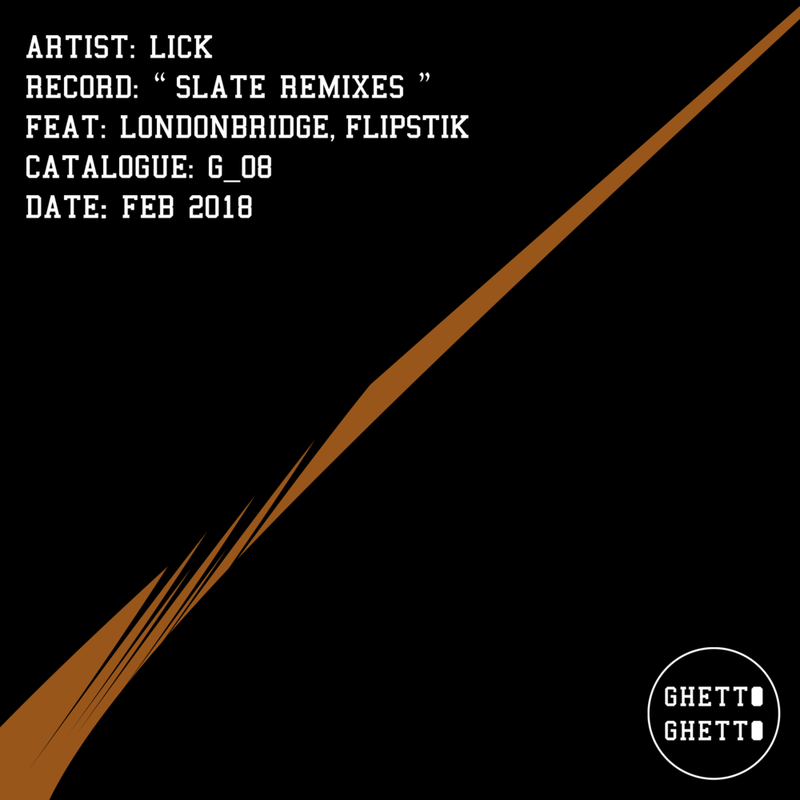 We encourage you to send multiple tracks for a higher chance to get on the label.